This is the ultimate off road machine for couples or families. It's extremely safe and it'll get you anywhere you want to go...roads or no roads. It's great for touring, it's street legal, fast and extremely fun to drive and ride. Taking a trip with this vehicle will make your trip truly unique and unforgettable! This is the ultimate personal 2 person off-road machine! 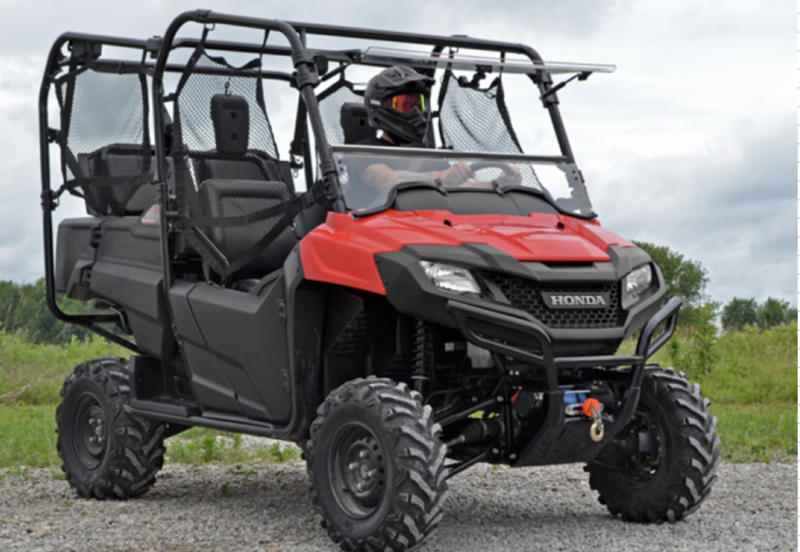 With the performance of ATV and the safety of a side by side this unique vehicle is the newest inventation in the all terrain vehicle industry. This vehicle will do so much more than get you there and back. Choose the practical alternative for those short, leisurely excursions with the eco-friendly, 6 Seater EZGO Deluxe Golf Carts in the Low Speed Vehicle (LSV) series. These are more than just street legal golf cars, with lights, blinkers, turn signals and horn, they're personal transportation that's perfect for driving to your favorite beach, hopping to the grocery store, your favorite surfing spot, going to your favorite restaurant, or zipping around town to see the action; and with safety and comfort! 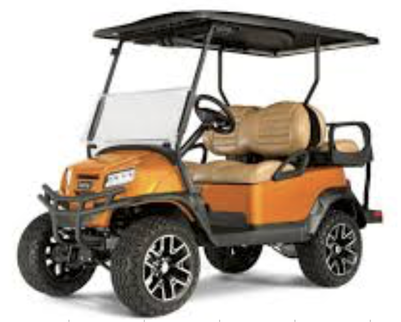 Choose the practical alternative for those short, leisurely excursions with the eco-friendly, Club Car Deluxe Golf Carts in the Club Car Low Speed Vehicle (LSV) series. These are more than just Deluxe golf cars - they're personal transportation that's perfect for driving to the beach club, tennis courts, the Marriott or hopping to the grocery store, and of course to the golf course! !